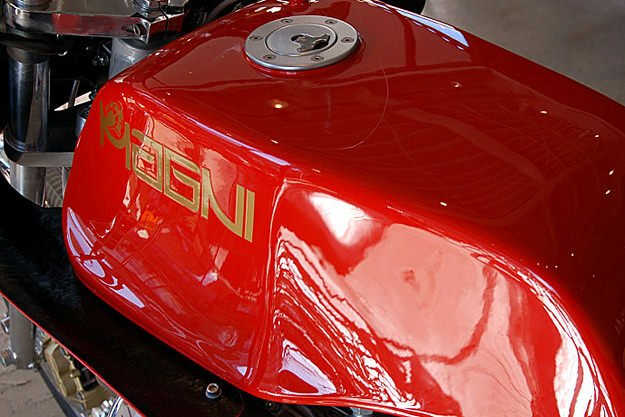 Arturo Magni is best known for his racing exploits with MV Agusta. 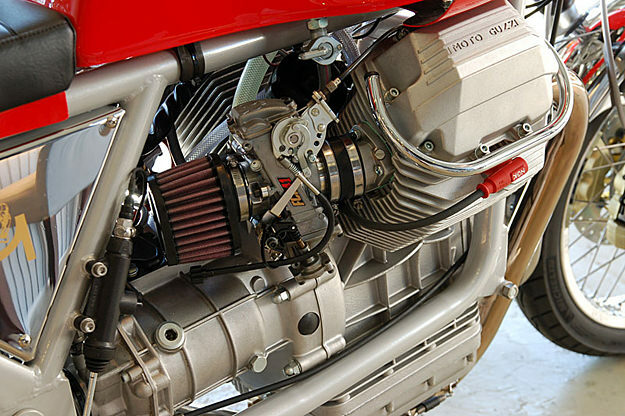 While managing MV’s racing department, the team won a remarkable 75 world championships and over 3,000 races in several classes. 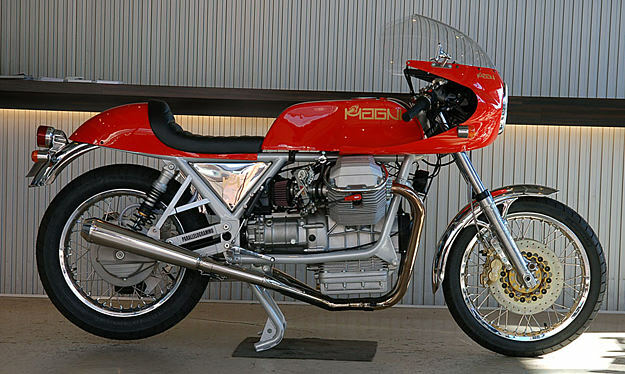 After MV retired from racing in the late 70s, Magni and his sons set up a factory to build ‘specials’, and in the mid 80s, they sourced engines from Moto Guzzi. 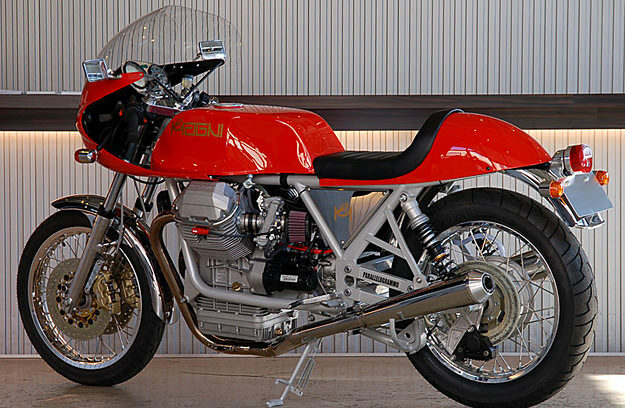 Two of the most popular models were the “Classico 1000” and “Arturo 1000”, and it’s an Arturo 1000 that we see here. 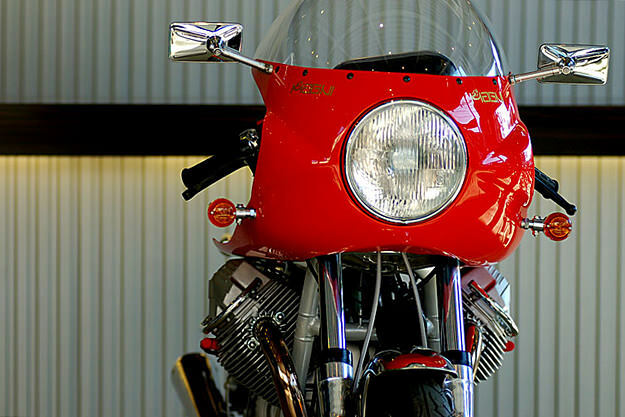 This machine has been restored and upgraded by the Japanese workshop Ritmo Sereno; it’s a 1989 model, with modified bodywork and a meticulous mechanical restoration. The images on Ritmo Sereno’s website tell the story better than we can, so head over here for a full chronicle of the build.